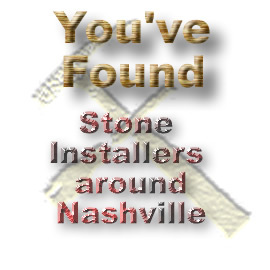 Nashville masonry and stone installation professionals ( stonework and brickwork). New and Repairs. 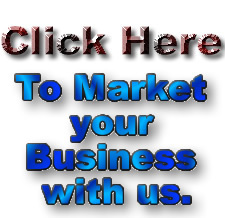 Existing stonework and masonry repairs. 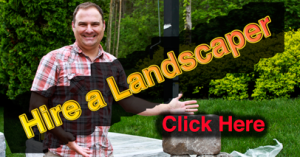 Specializing in Modern, Contemporary, and Traditional Stone projects for your Landscape. 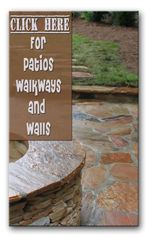 ( Masonry Artisans) Patios, Walkways, and Walls! All of Middle Tn. 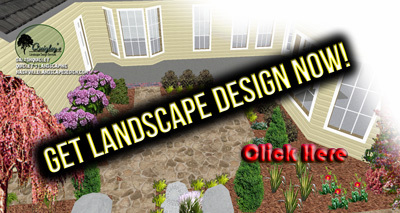 See our work and more at our hardscape site Nashville Hardscapes. 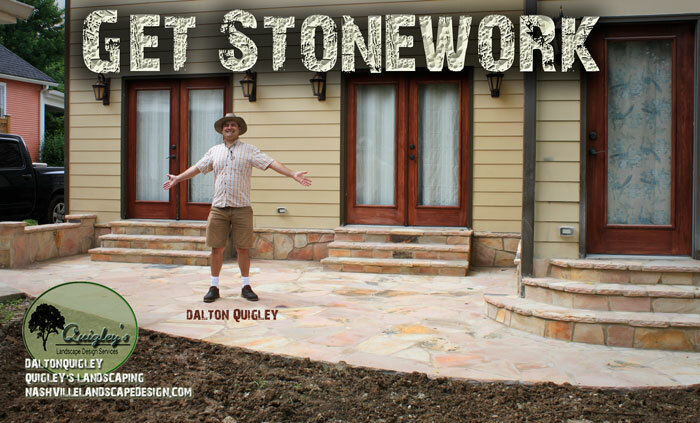 We can match your existing shape, color, or pattern of materials already present to enhance and perfect the feel of your outdoor living space. 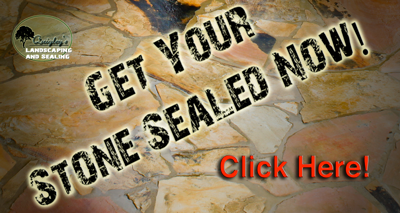 We install all Natural Stone Products that enhance your home’s architecture in the Nashville area. 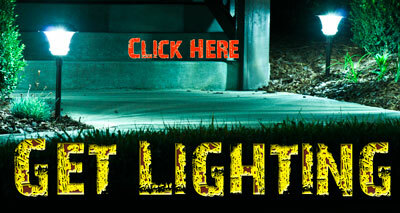 We can help you pick out colors and styles like country rustic that go well with what you have. 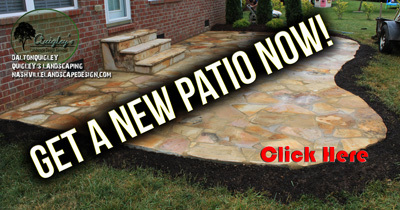 We would like to install your Natural Stone Patio, Walkway, or Retaining Wall. Granite, Vineers, Block and Brick. Nashville, Brentwood, Franklin, Spring Hill, Ashland City, Murfreesboro, Mount Juliet, Hermitage.